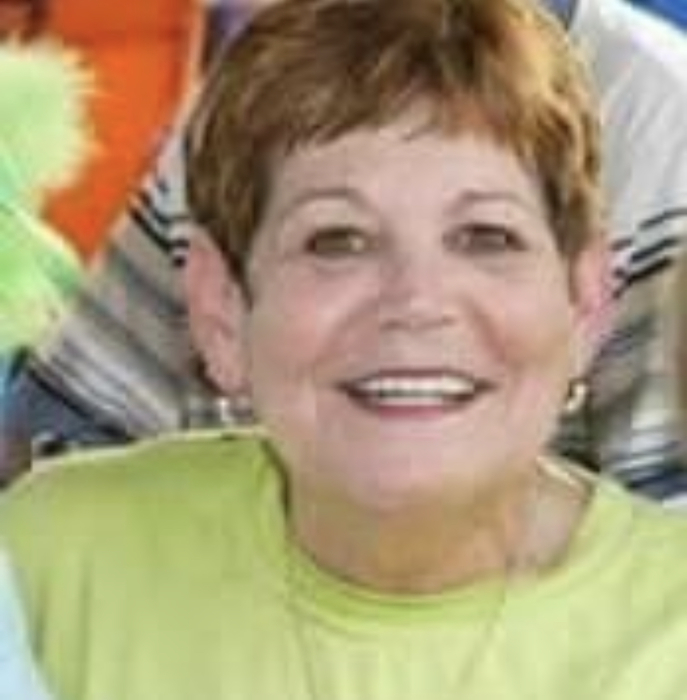 Funeral for Shirley W Parker, 70, of Decatur, will be Friday January 25, 2019, at Parkway Funeral Home, at 2:00 PM. Burial will be in East Lawrence Memorial Gardens. Visitation will be Friday, January 25, 2019 from 12:00 PM to 2:00 PM at the funeral home. Ms Parker, who died Tuesday, January 22, 2019, in Decatur, was born January 29, 1948, to Dewey Williams and Josephine Jones Williams.